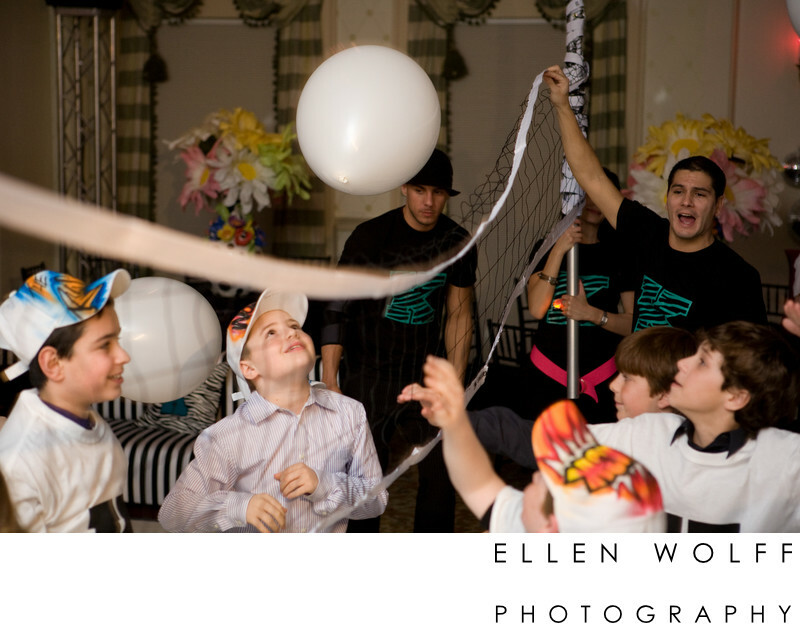 If you landed on this page, chances are you are looking to find a great Bar/Bat Mitzvah photographer for your special day. 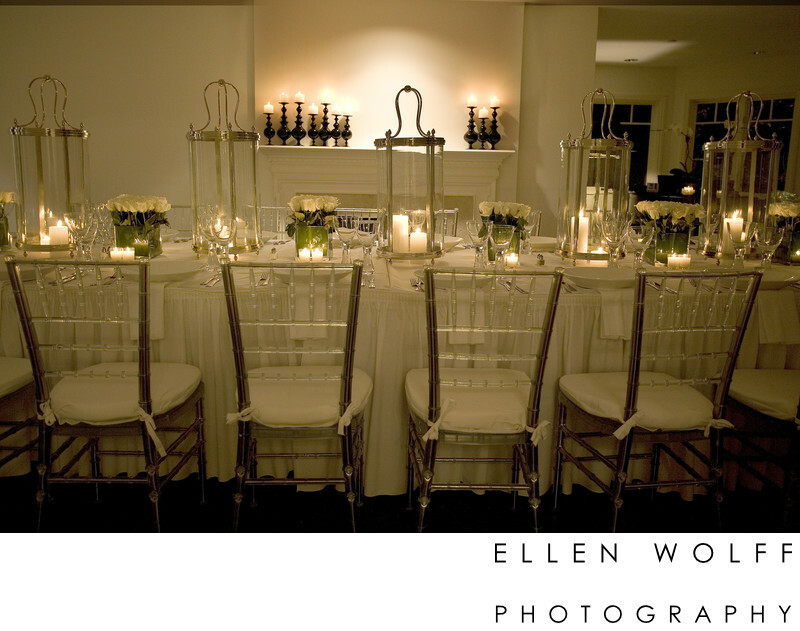 This page has some in depth information about my bar and bat mitzvah photography coverage, and the products offered. 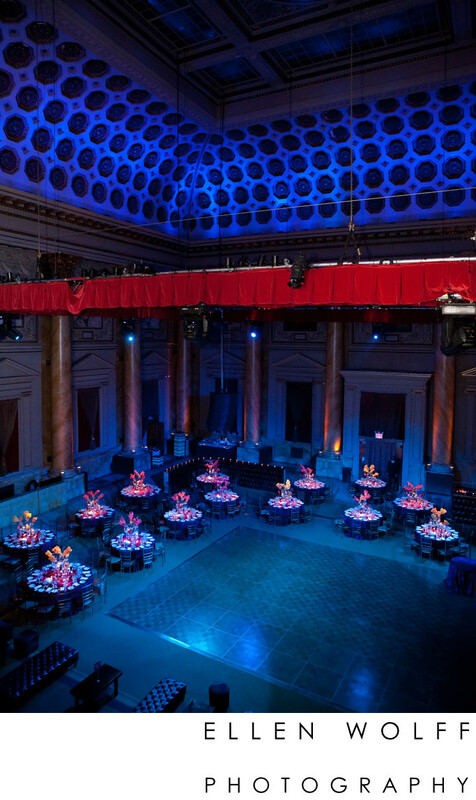 If you are interested in current pricing information, please use the “Contact” tab on the left and submit the form or click here to be directed to the form. Hourly coverage is always available. All of your digital files are automatically included with hourly coverage. One of a kind albums can be purchased a la carte. Packages include everything you need for complete basic coverage. 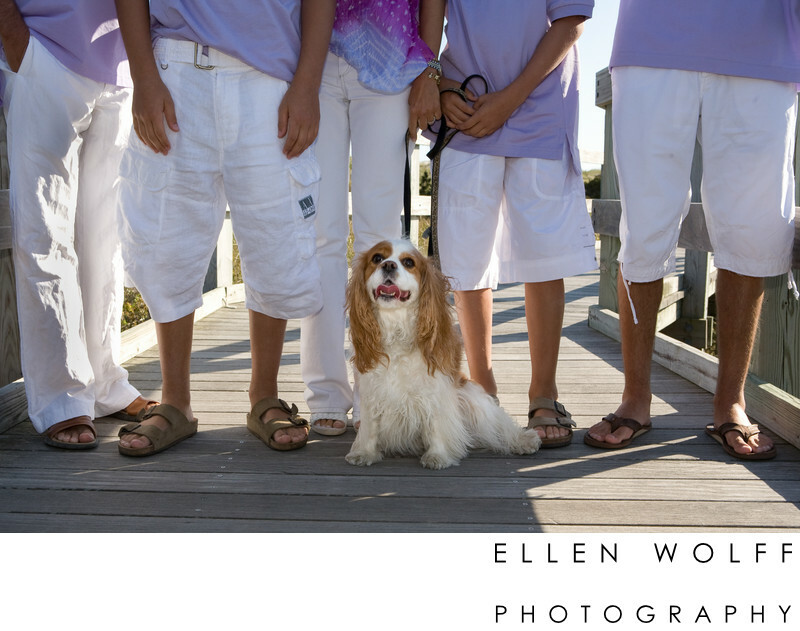 The most basic package includes up to 8 hours of photography coverage with me, a custom photo album with 60 photographs, album consultation, my travel, and an online gallery containing at least 600 photos for convenient viewing and downloading of all of your pictures. 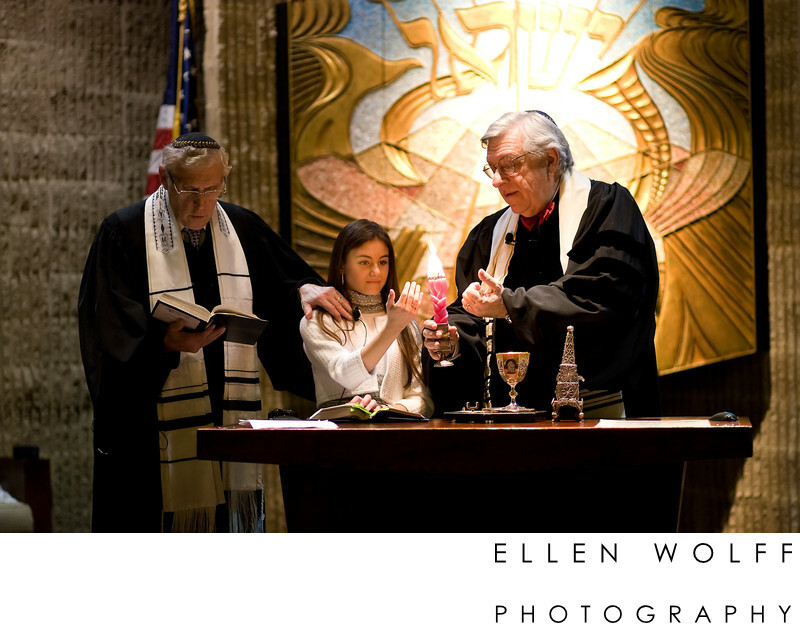 My coverage includes a portrait session at your Synagogue and photography at the party - even if it at another location. More inclusive packages include additional photography, a second photographer, a full set of 4 x 6 prints, a USB, album upgrades, and reprints. 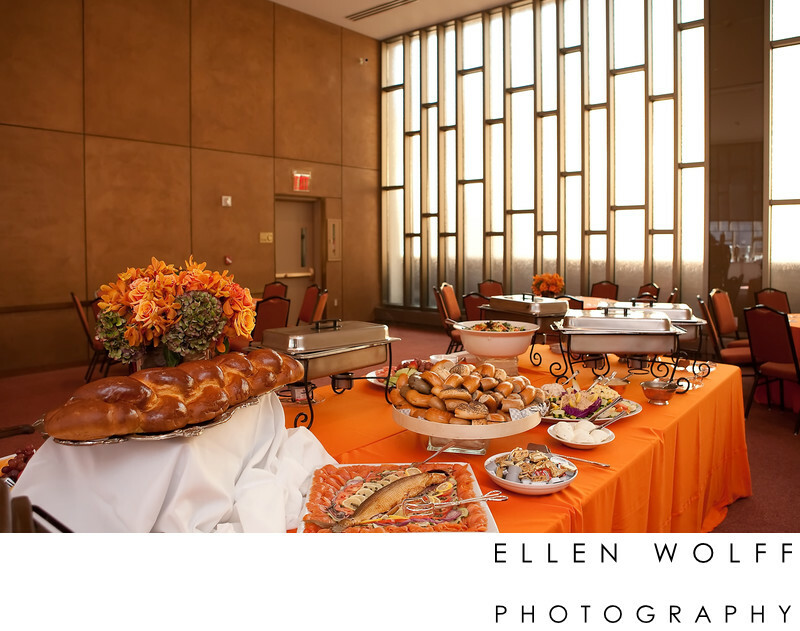 My experience is wide ranging - I have photographed bar and bat mitzvahs in every type of Synagogue all over the New York metropolitan area. For Orthodox, Conservative, Reform and Reconstructionist families. In a small Chabad, on Long Island, in an intimate 3rd generation Sephardic Synagogue in Westchester. 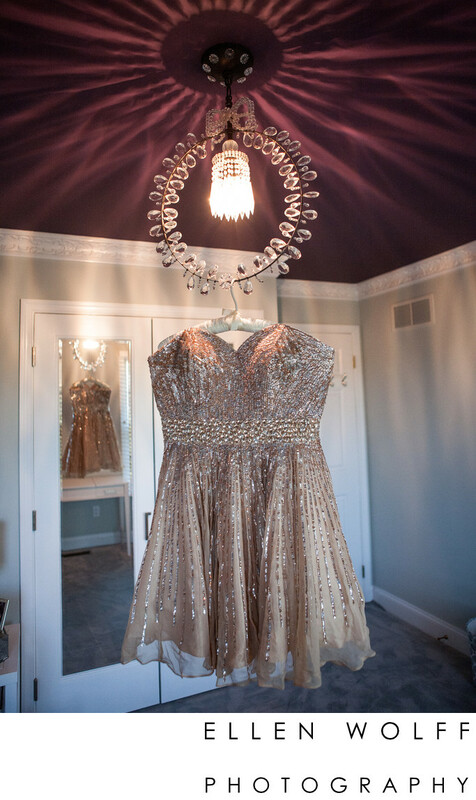 There are a variety of large and small events that can be documented. Here are some of the different activities I have captured. Casual family sessions to commemorate this time. 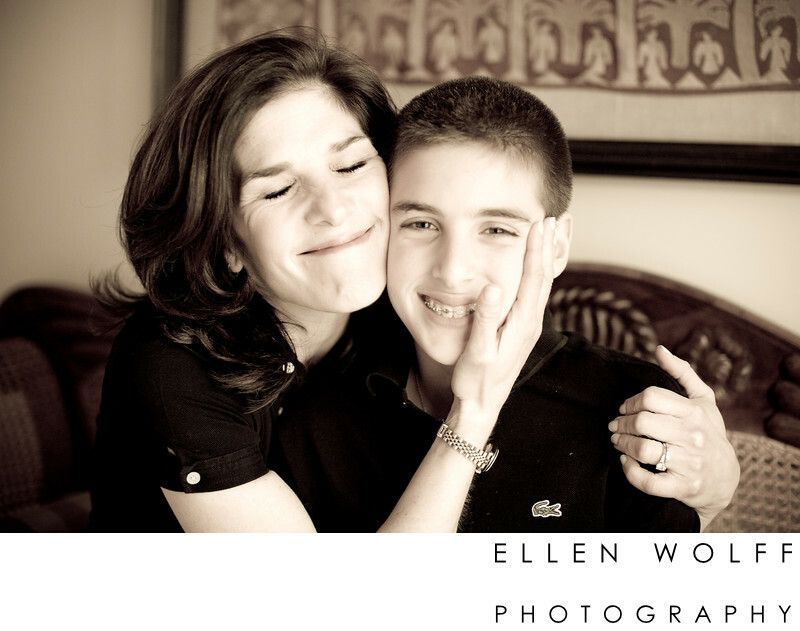 My portraits are never forced. I want natural expressions. 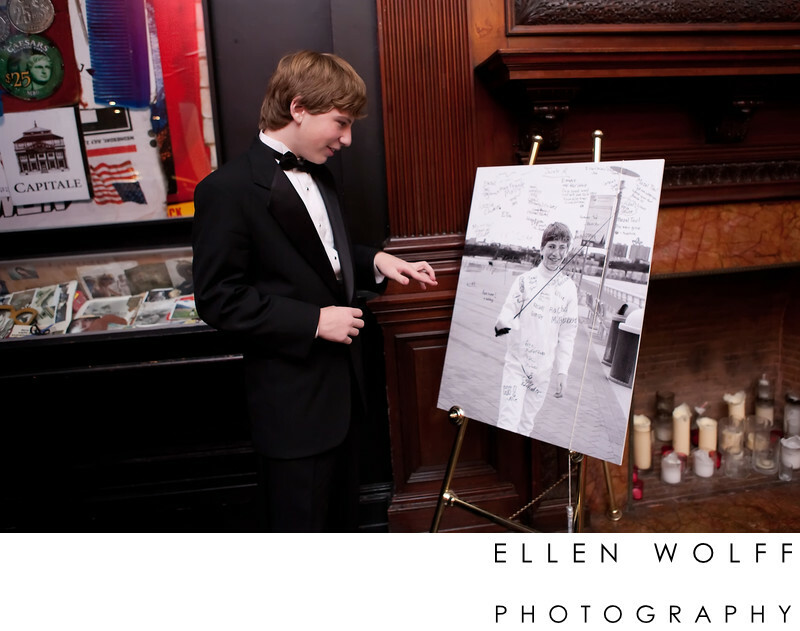 Portraits for decor, sign in boards, customizing party favors, slideshows and signing albums. Temple portraits. 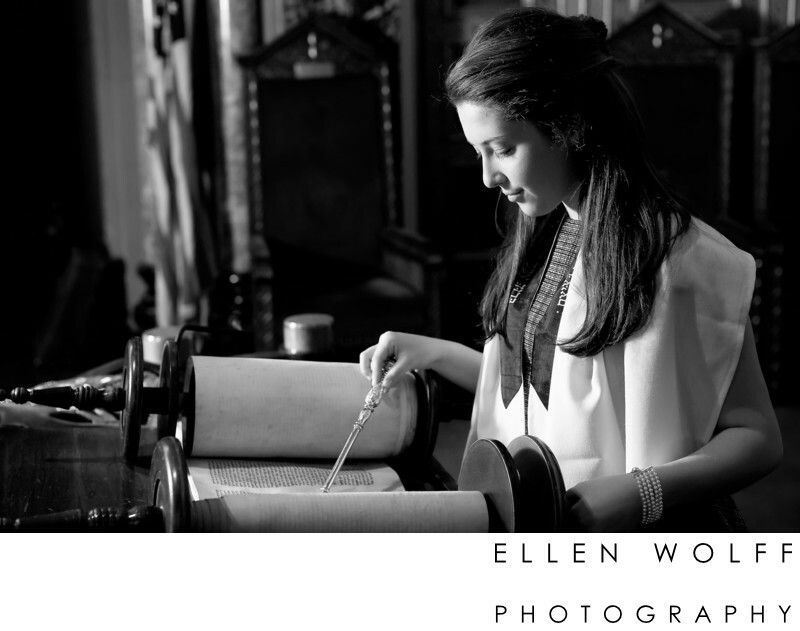 They can be at the bima, holding the Torah, posing with immediate and extended family. 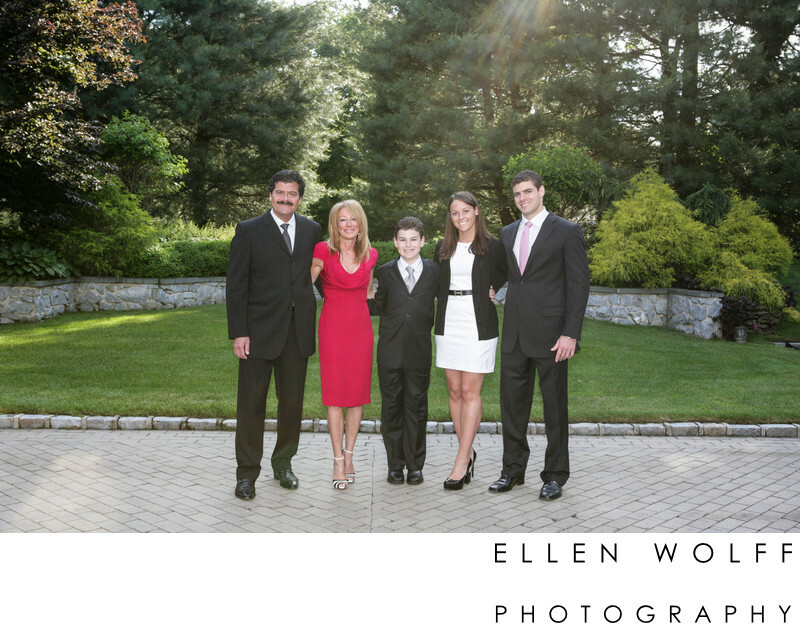 Family portrait before Friday night services. Shabbat dinner for family, out of town guests. Two different types of albums are available a leather bound album and a fine art album. 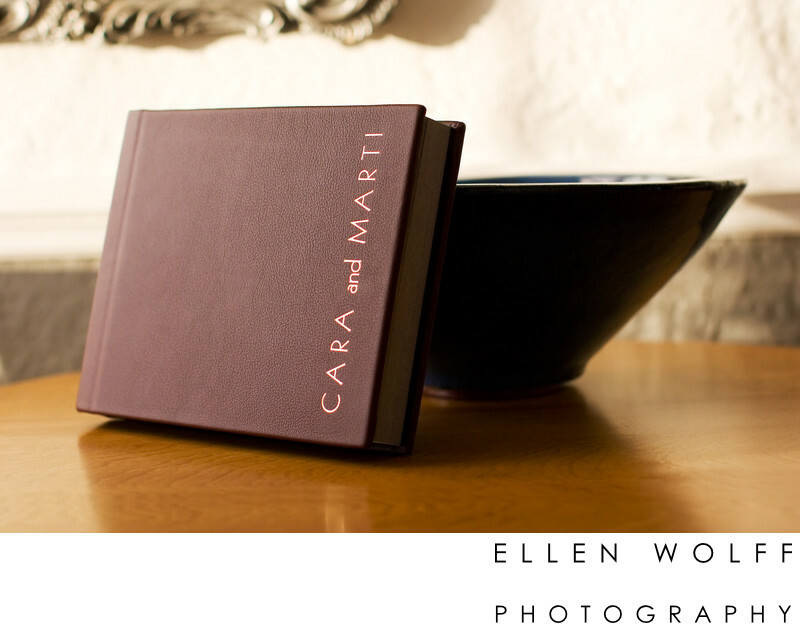 A la carte albums start with 24 photos, which is ideal for a small portrait album. The packages include an album with 60 photos. The leather bound album is a contemporary album, expertly hand crafted. In addition to a large selection of different colors and textures of leather, several vegetarian options are available for the cover. They include linen, Japanese book cloth, and premium fabrics. 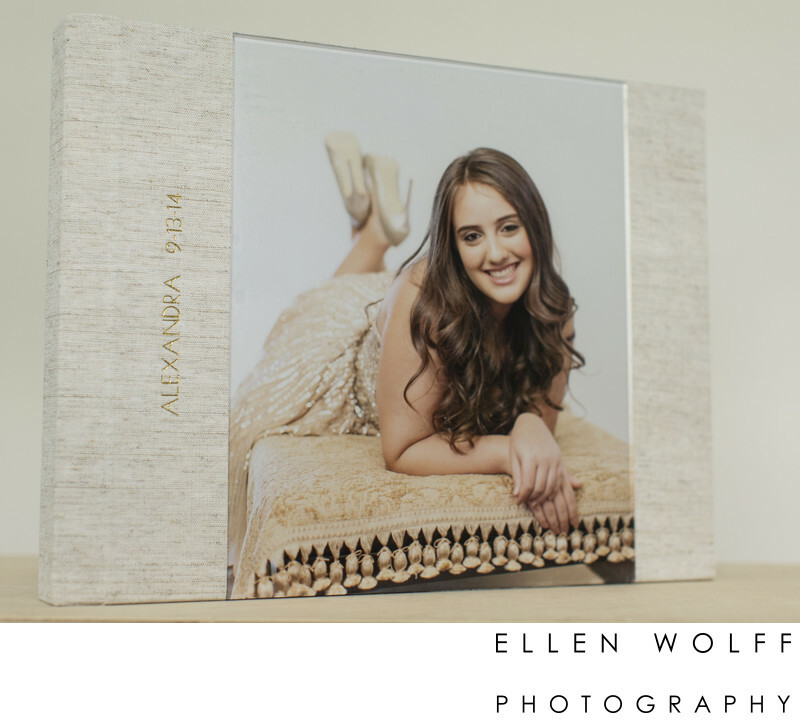 Shown here is a custom bat mitzvah album covered in countryside linen with a photo under lucite. Shown here is a traditional leather bound album covered in wine leather with gold embossing, made for a B'not Mitzvah.